No one can beat Apple when it comes to supporting their phones. 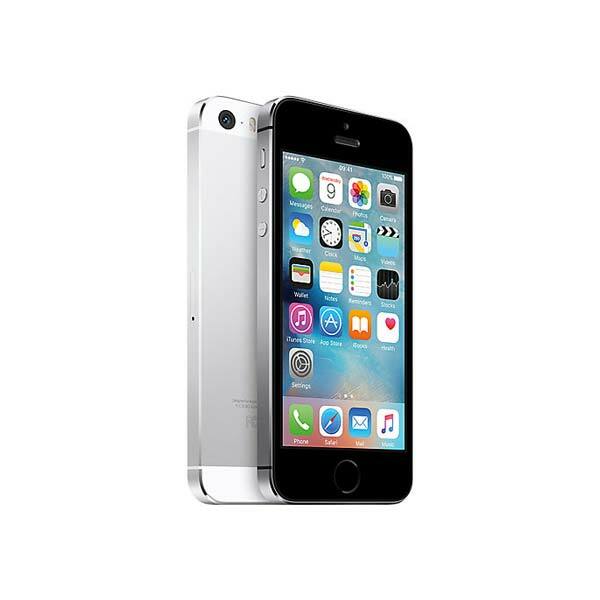 When Apple releases a new iOS update, it is pushed to even 4 years old devices at the same time. Take iOS 11 for example, it was released just recently and was quickly available for even iPhone 5S, which is more than 4 years old now. When Apple releases a new iOS every year, it becomes the most installed iOS in just under a month and it happened this year again. iOS 11, which was released a little over three weeks ago, is now installed on the most number of iOS devices. iOS 11 is now installed on more than 47% devices and overtakes the market share of iOS 10, which is installed on 46% devices. 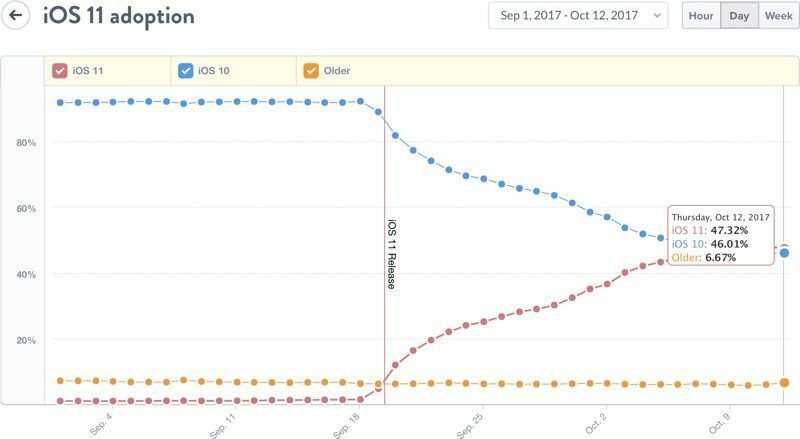 The adoption is a little bit slower than what we’ve seen last year for iOS 10 which took just 2 weeks to overtake iOS 9 and iOS 11 was installed only on 38% devices after 2 weeks. The reason behind this slow adoption could be the bugs and problems in iOS 11. Users reported severe issues with iOS 11 like the screen stops responding in some cases, the phone starts to lag (yes, the bugs are so severe that even iOS is lagging ), and there are some serious issues with battery life as well where the batteries suddenly drop by several percentages. A number of people stormed Twitter after their phones started causing problems on iOS 11, here is one of them. @AppleSupport @Apple I updated to 11.0.2 and my phone is still getting frozen. What are you guys doing over there?? 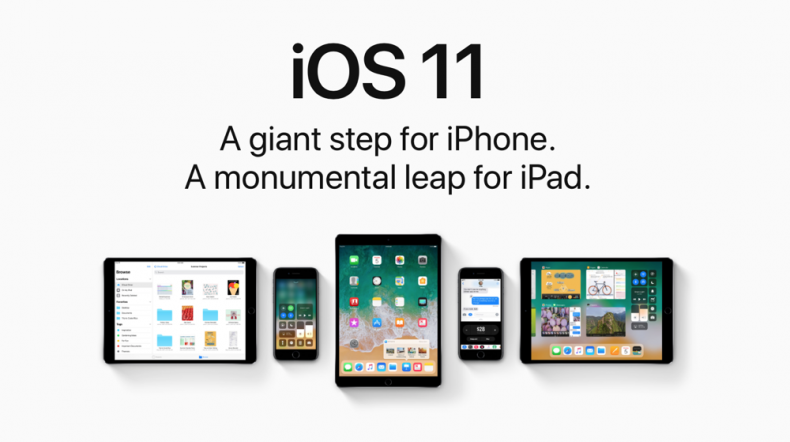 However, the iOS 11.1 is on its way and hopefully it will fix these bugs and will help boost the iOS 11 market share even more as it is coming with 69 new emoji and other interesting features. 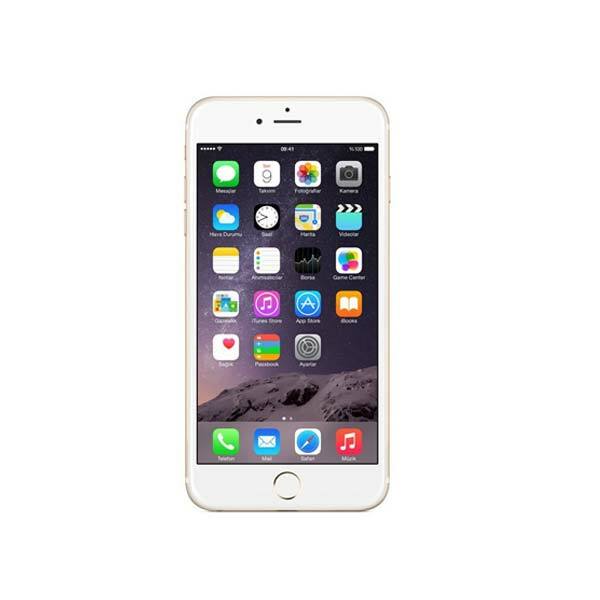 iOS 9 and older are still installed on 6.7% devices which shows that either some users have not updated their devices to the latest version of iOS or they are using an Apple device older than iPhone 5 (as iOS 10 is not available for devices older than iPhone 5). As mentioned, the iOS 11 adoption was slower than the iOS 10 but it still is considerably faster than the Android updates where a 2-year-old OS remains the most popular one and Android Oreo, which is 2 months old now, is installed only on 0.2% devices. Android introduced Project Treble this year which aims to solve this problem. Project Treble will make it easier for device manufacturers to upgrade their devices to the base version of latest Android without working on their custom UI.